Mira Rosenthal’s first book of poems, The Local World, received the Wick Poetry Prize. Her second book of translations, Polish poet Tomasz Różycki’s Colonies, won the Northern California Book Award and was shortlisted for numerous other prizes, including the International Griffin Poetry Prize. A past fellow of the National Endowment for the Arts and Stanford University’s Stegner Program, Rosenthal publishes regularly in such journals as Ploughshares, Harvard Review, PN Review, A Public Space, and Oxford American. Her honors include the PEN Translation Fund Award, a Fulbright Fellowship, a MacDowell Colony Residency, and a grant from the American Council of Learned Societies. 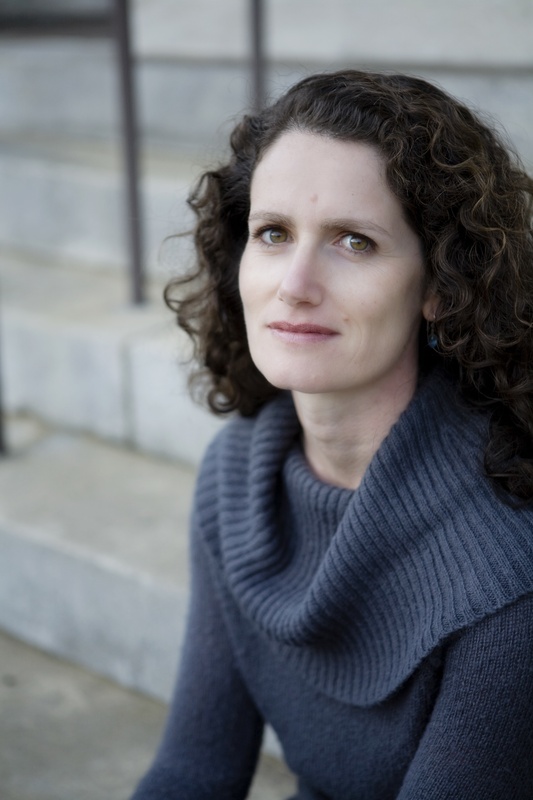 You can listen to her read her work at Slate, TriQuarterly, The Cortland Review, and the Stanford Storytelling Project. Raised in northern California, Rosenthal earned her B.A. from Reed College, her M.F.A. from the University of Houston, and her Ph.D. in comparative literature from Indiana University. She lives in the small coastal town of Los Osos, California, and teaches in Cal Poly’s Creative Writing Program.